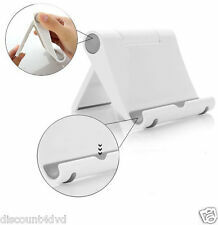 Place your tablet at a comfortable viewing angle for watching videos, photos or interact with your device. This REALMAX®Universal tablet stand holds your tablet steady on the desktop for you to watch movie, video, photo, internet browsing and even video chatting with your friends in both horizontal and vertical. pop socket stand novità 2019 pop up supporto smartphone spedizione gratis!!!! Per bocchetta dell'aria. CORRIERE ESPRESSO. Support GPS. Livraison gratuite. Expédié sous 24H. Color: BlackMaterial: ABSSize: Approx. 5.5 x 12 x 18cmAdjustable cup, turn dial and bottom base will expand so you can use with any size cup holderThe product can mount your mobile device securely on your car while you are drivingProviding a stable viewing environment, good for watching movies or photos360 degree rotatable holder to suit your desired angleThe clip will expand and contract so you can mount many different devices such as cell phone, MP3 player, GPS, etc. 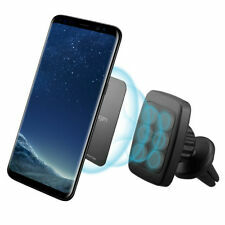 The minimum width is 5.5cm and the maximum width is 10cmPackage Included: 1 x Car Cup Mount HolderNote: Light shooting and different displays may cause the color of the item in the picture a little different from the real thing. The measurement allowed error is /- 1-3cm. .
Support Téléphone Voiture Magnétique Aimant Pour IPHONE X SAMSUNG HUAWEI SONY..
Two dashboard disk sealed in simple bubble envelope. popsocket pop stand novità 2019 pop up supporto smartphone spedizione gratis!!! 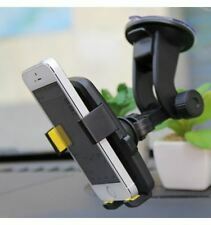 Securely mount your device in your vehicle with this universal car mount holder. 360 degrees rotatable design lets you position your unit where you need it. 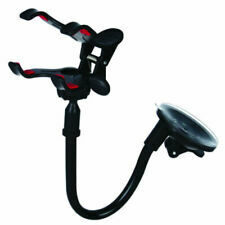 Can be mounted onto the windshield with the suction cup, or hook onto the AC vent with the clip hook. 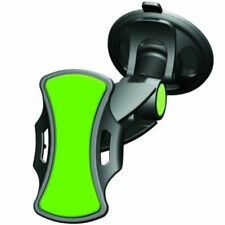 360 degree rotatable holder to suit your desired angle. Adjustable cup, turn dial and bottom base will expand so you can use with any size cup holder. 1 x Car Cup Mount Holder. The minimum width is 5.5cm and the maximum width is 10cm. 1 bâton PERCHE selfie. Éliminer les photos gênantes prises à bout de bras. Convient pour un appareil photo compact ou une GoPro 1/2 / 3. Léger, portable, facile à transporter. 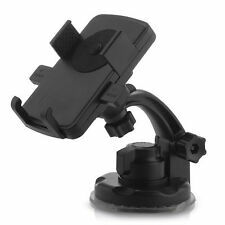 Easy to install, just clip the bracket on your dashboard, the bracket with high resilience spring, fixed phone will not drop. 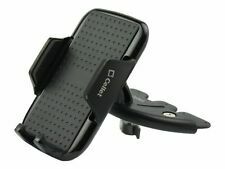 With non-slip pad, does not scratch your car and phone, and making it hold more stable. Regola sulla restituzione in fondo pagina. recesso prima della scadenza del periodo di recesso. sua decisione di recedere dal presente contratto tramite una dichiarazione esplicita. Per esercitare il diritto di recesso, il consumatore è tenuto a informarci della. 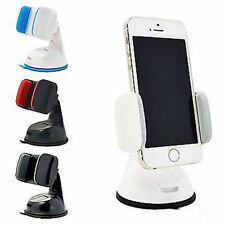 PopSocket Authentic Phone Grip Stand PopGrip. Metallic Rose Gold Aluminum. 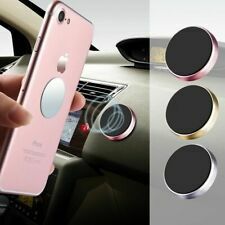 PopSocket Authentic Phone Grip Stand PopSockets. Mount. PopSocket Authentic Phone Stand PopSockets. Golden Lips.